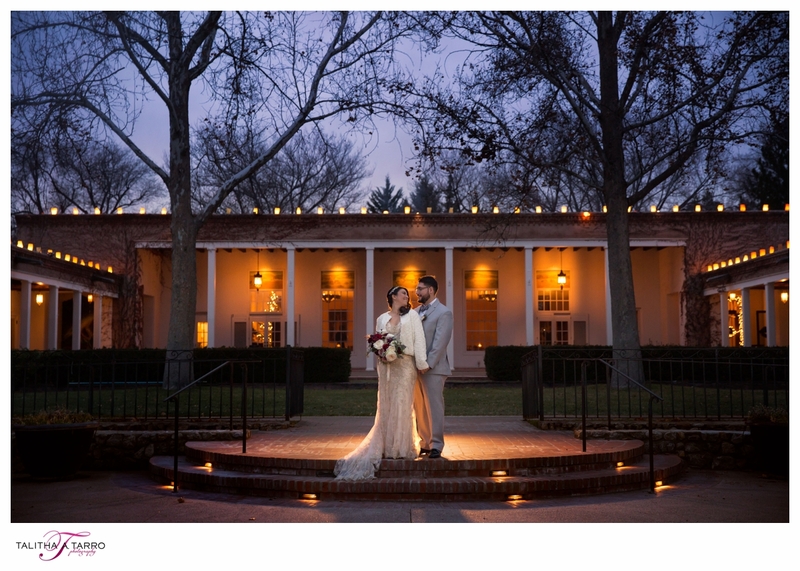 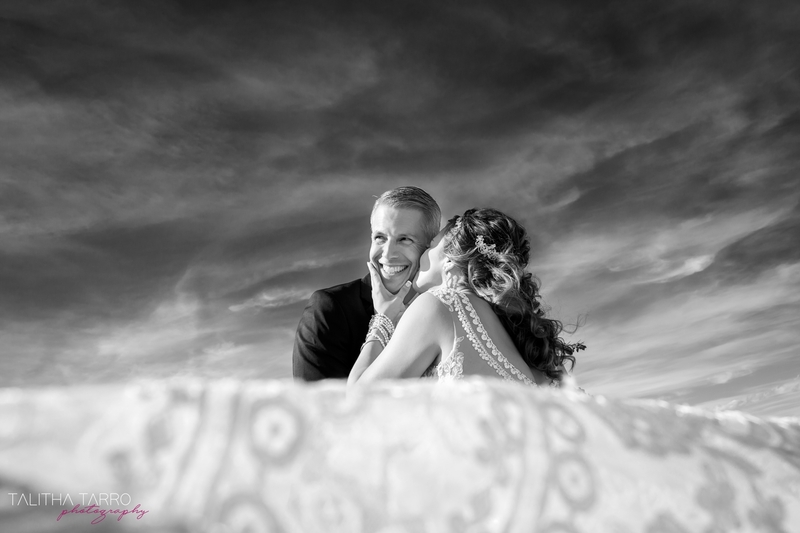 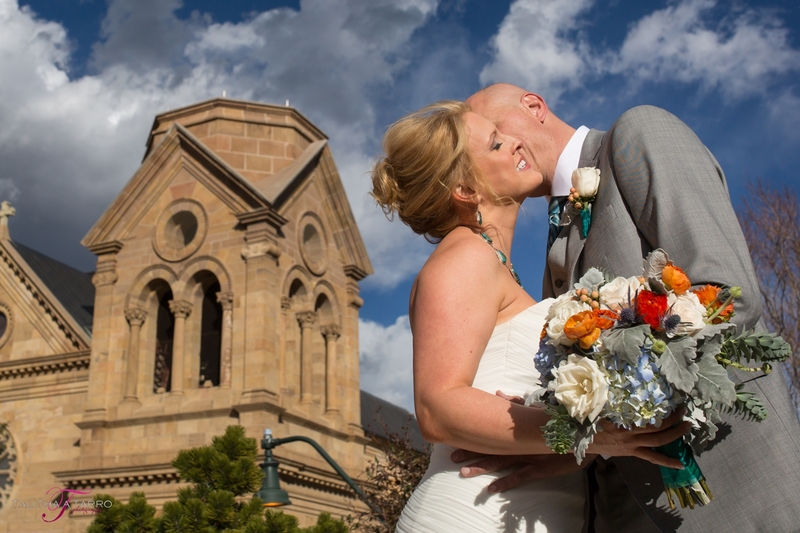 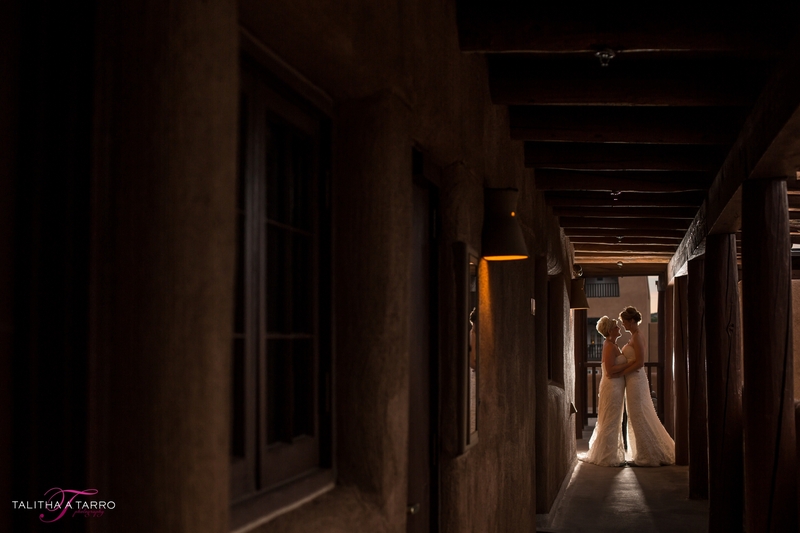 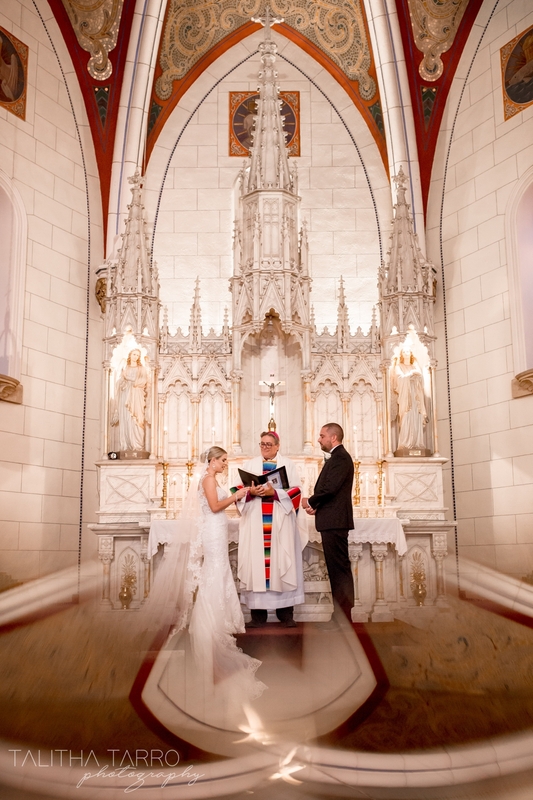 Joey and Trish’s elegant and beautiful wedding at El Monte Sagrado in Taos, New Mexico. 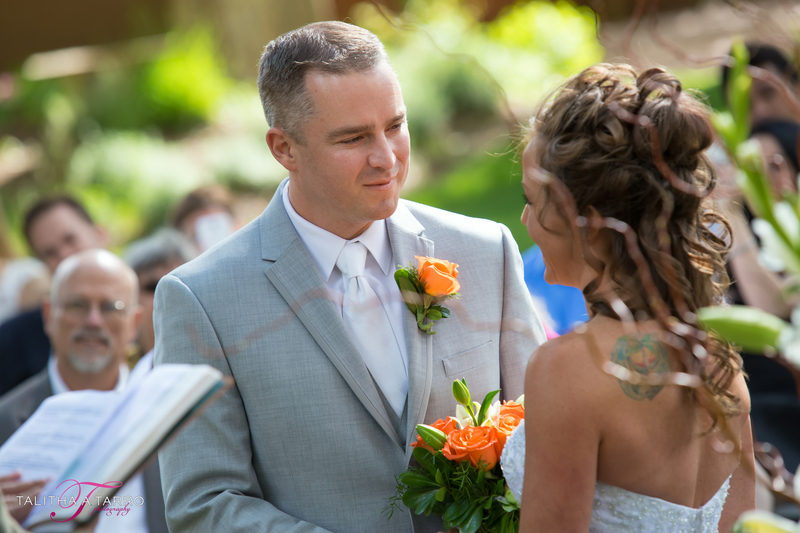 Flowers by Enchanted Florist. 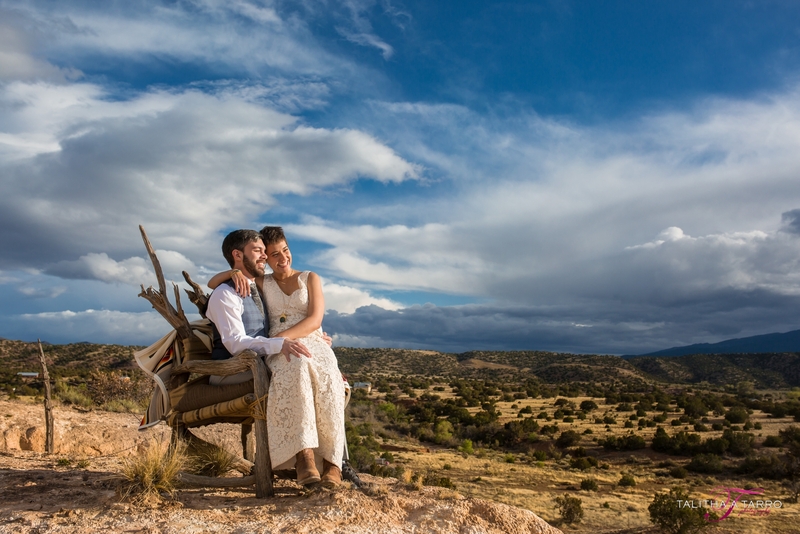 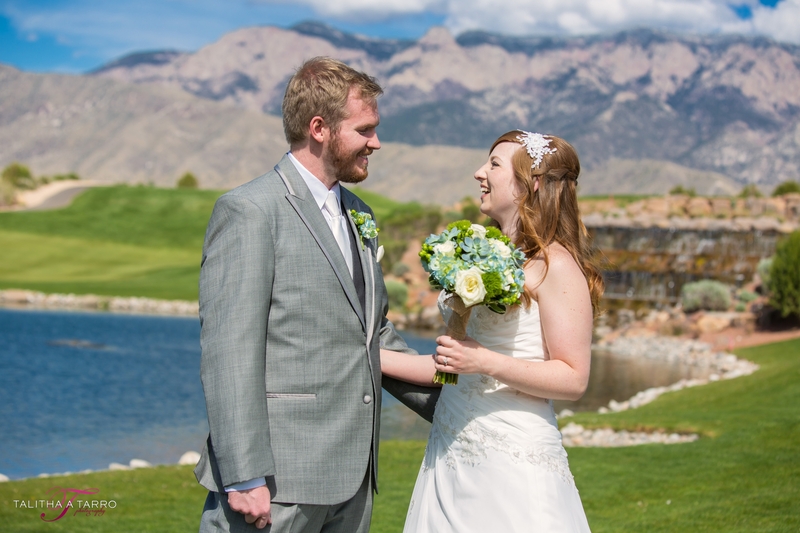 Ben and Melanie were married on a perfect spring day at Hacienda del Sol in Taos, New Mexico surrounded by family.